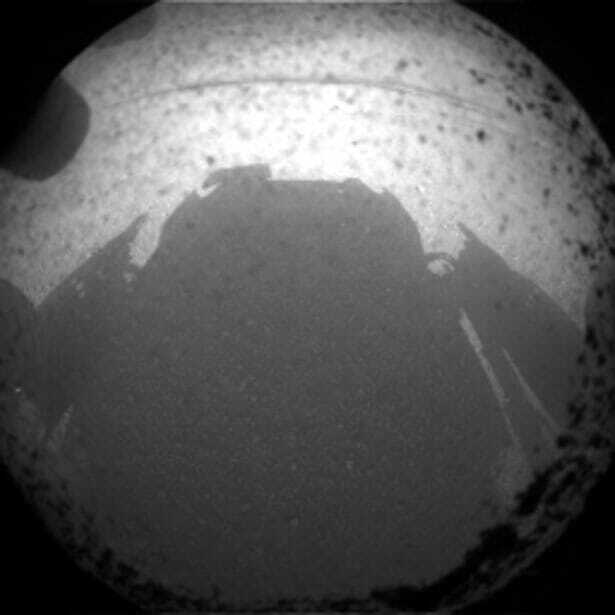 Curiosity lands safely on the Martian surface! This is humanity at its best. Never forget we are capable of amazing things. 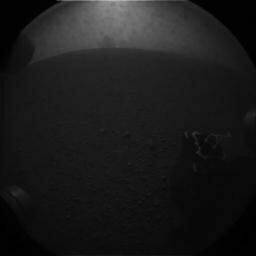 The first (small) image from the Mars Science Laboratory Curiosity!!! 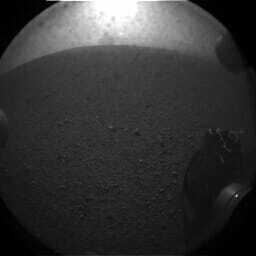 More images from Curiosity can be seen here (or at least will be when the server comes back on-line). The most amazing thing is that this is just the beginning for Curiosity. Expect great discoveries in the next few years.